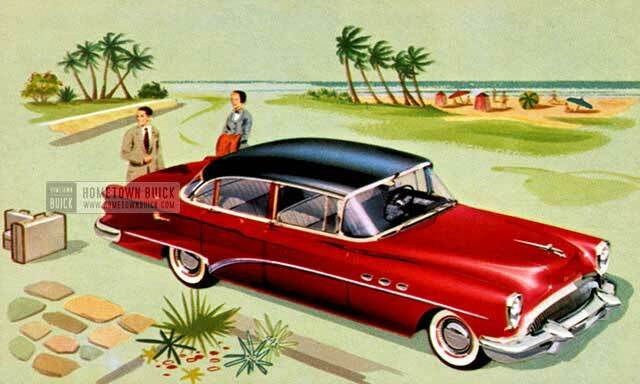 The model year 1954 was the shortest one of all in the 1950s. It started in January 1954. 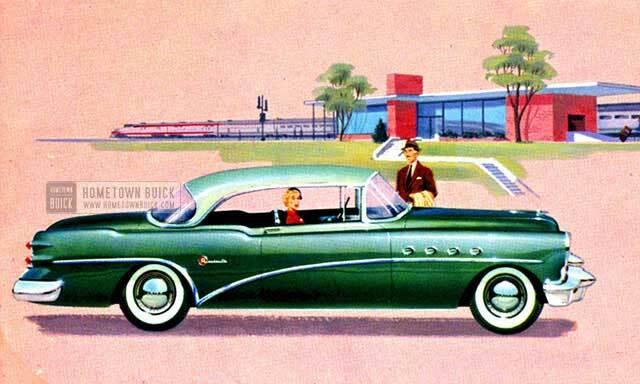 In November, 1954 the new 55 Buick came into the showrooms. 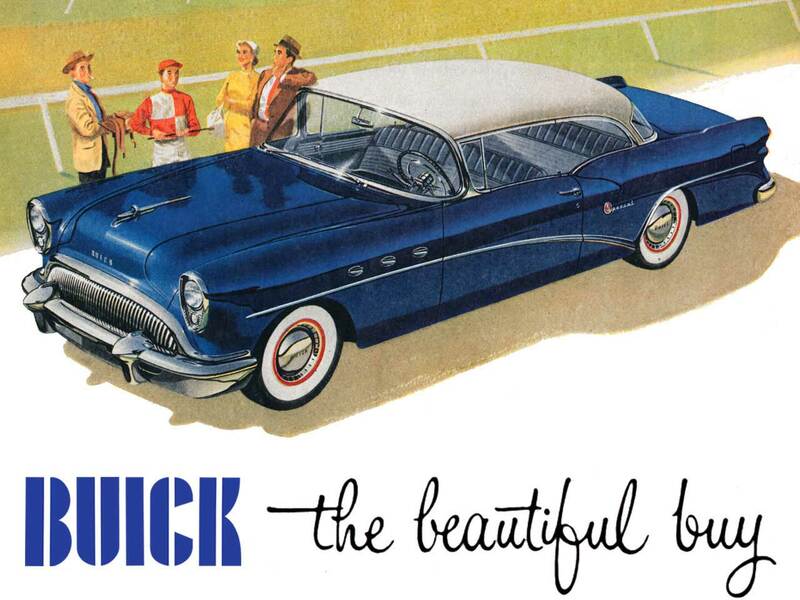 Please keep this in mind if you look at the 1954 Buick Production Facts & Figures. 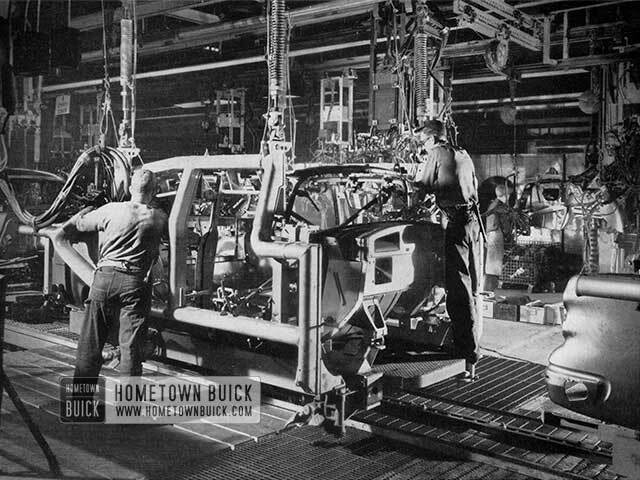 Model year production is not equal to calendar year production. For all further years, the model year period started in November and ended in October. 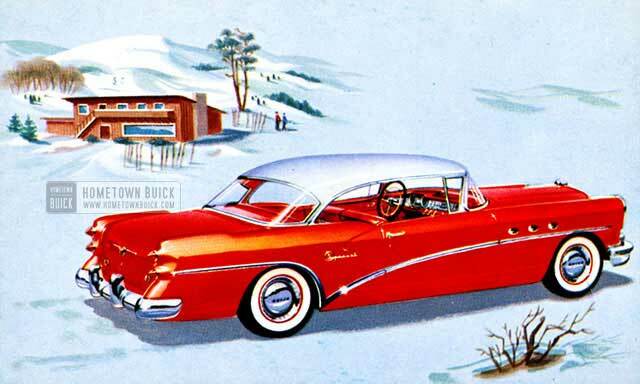 1954 was year full of change: Buick not only offered the well-known Special, Super & Roadmaster Series. The Century Series celebrated its comeback. 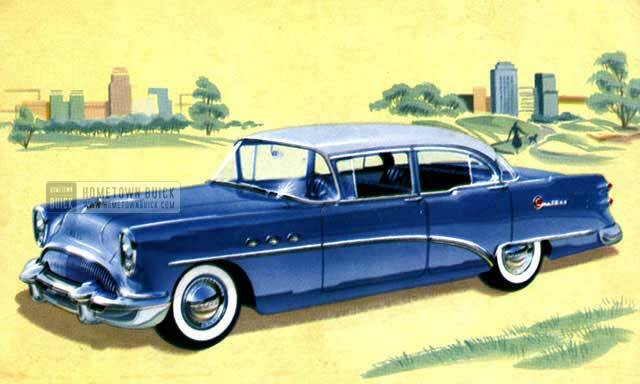 It shared the body of the lower Special Series, but with more standard features and the biggest engine of the Roadmaster models. For the first time, a V8 engine was standard for all models.